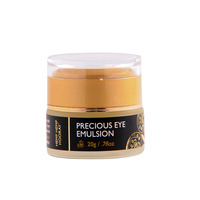 we have released our PRECIOUS EYE EMULSION. 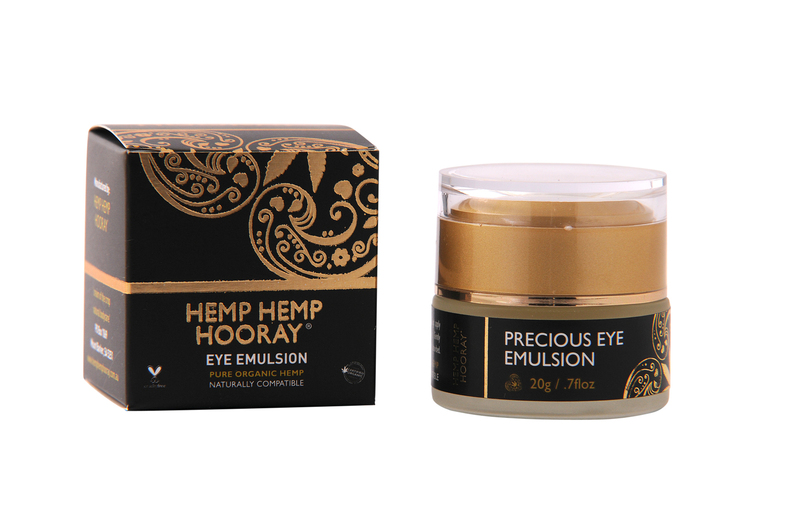 Use morning and night after cleansing and removing eye makeup to refresh and revitalise tired eyes. Key ingredients such as cypress and fennel can help reduce fluid retention & puffiness around the eyes, while carrot oil may even reduce the appearance of fine lines. 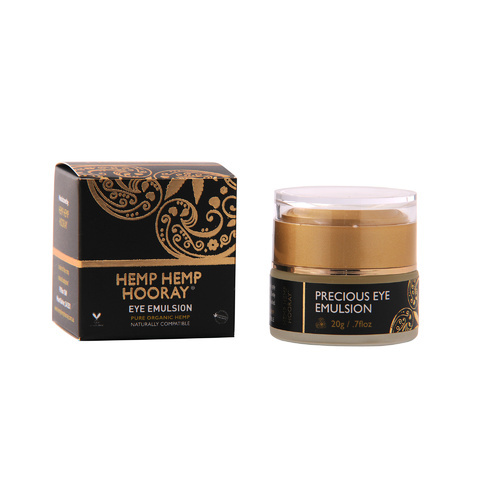 Combined with the soothing properties of chamomile and aloe vera in a moisture rich base of hemp seed oil and shea butter, this light, penetrating emulsion soothes, protects and helps restore tone & elasticity. 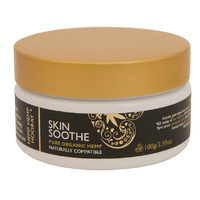 INGREDIENTS: chamomile floral water, Australian grown organic hemp seed oil, vegetable E wax, certified organic shea butter, certified organic rosehip oil, aloe vera concentrate, carrot oil, natural NON GMO vitamin E, myrrh tincture, grapefruit seed extract, essential oils of fennel, cypress, certified organic chamomile and mandarin. 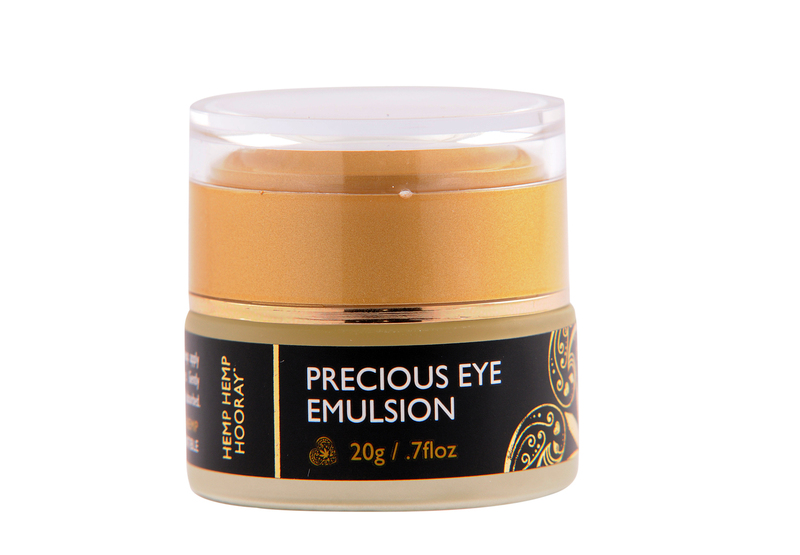 TESTIMONIAL: Hi Teresa, Thank you so much for your precious eye emulsion. What can I say? Except it is , well, precious!!! It is just that. I love it, but then again, all of the products in your range – the ones I have tried – are wonderful. They make my skin so soft and smooth. I love anything natural that has not been tested on animals. I have found the lush lime cleansing cream is the best I have tried. It really does get rid of the last trace of make-up even stubborn mascara! Keep up the good work – you are doing your sisters a tremendous favour.